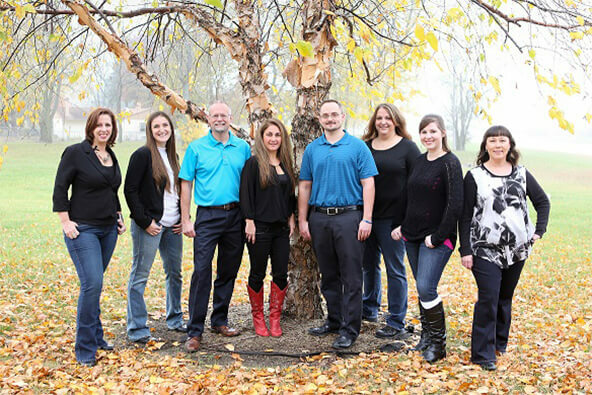 At Hononegah Dental, our advanced practices include the best technologies available. Dental lasers, a safe and powerful technology, are a tool Drs. Mark S. Bradel and David N. Piper use to improve care for their patients. Lasers are unique in their ability to precisely clean and remove tissues on a molecular level without damaging surrounding tissues in the process. Our Roscoe doctors are committed to giving patients the best care possible, and laser dentistry offers great benefits to patients requiring soft and hard tissue procedures. 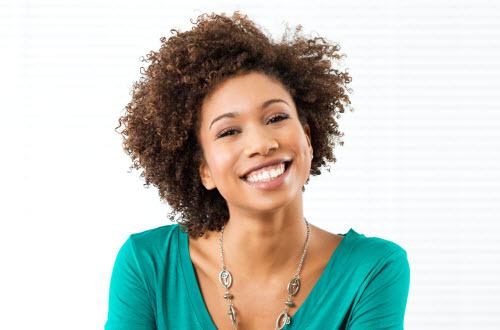 Whether prepping your smile for a dental restoration or taking care of soft-tissue tissue problems such as cold sores and periodontal disease, Drs. Bradel and Piper want to provide the highest efficiency. Before any patient receives laser treatment, our dentists plan out their procedures with the patient in mind, including which specific areas need treatment and how much tissue requires removal. The Fotona® Lightwaker is a hydrokinetic laser is known for its ability to reduce patient recovery time after treatment. This dental laser also provides enhanced comfort as patients do not require anesthetic during the procedure. Our dentists are certified in performing laser dentistry procedures, giving patients the opportunity to receive care that efficiently eliminates bacteria and diseased tissue. Dental lasers can make complex treatments minimally invasive procedures as tissue does not require to be cut. Laser dentistry is quickly becoming an accepted tool among many dentists and oral surgeons everywhere. With a seal of approval from the FDA, the Fotona® Lightwalker has been used since 1998 and has improved immensely since then. The laser dentistry experience is gentler than procedures that require drills, tissue extraction with scalpels, or other invasive techniques. A dental laser is an easy and convenient option for patients, and the aftereffects of treatment, such as swelling and scarring, are lessened due to this advanced technology. Bacteria are eliminated, protecting immediate and future oral health. Although lasers have many great uses, they’re not perfect for every tissue removal treatment. Consulting with one of our dental professionals is incredibly important to have a successful treatment. Our practice understands the need for gentle, precise care. Drs. Bradel and Piper are dedicated to serving our patients and incorporating each individual’s unique needs into their treatment plan. Call Hononegah Dental for more information about laser dentistry in Roscoe.